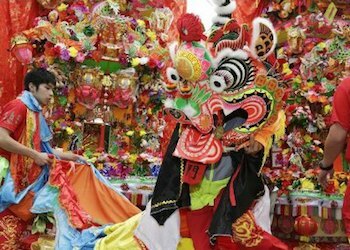 The Tin Hau Festival in Hong Kong is one of the most colorful celebrations taking place during the year at Tin Hau temples throughout the territory. 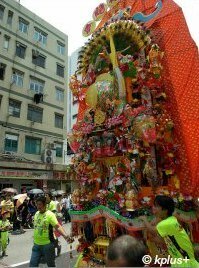 Tin Hau is the Goddess of the Sea, given that in the past Hong Kong's livelihood was tied to the ocean, Tin Hau is sort of the "patron saint" of the city. 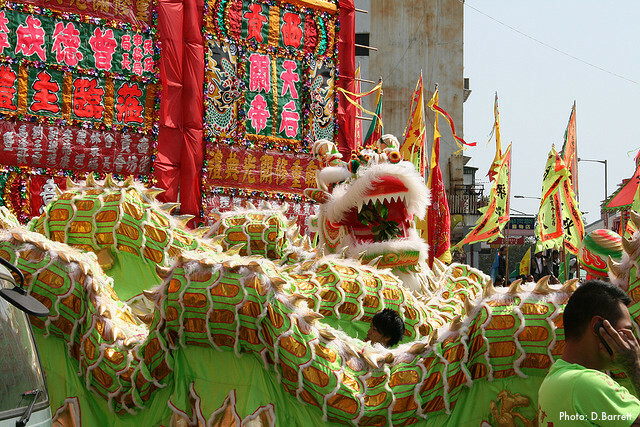 Specially among the fishing villages you can imagine these celebrations bring out the festive mood of the communities and are a a riot of color and lively remembrance in remembrance of this most honored deity. Tin Hau's Birthday is celebrated on the 23rd day of the 3rd month in the Lunar Calendar which normally falls in April or May in the Western calendar. In 2019, it will be on April 27, 2019. 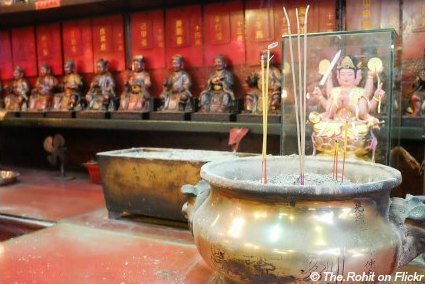 There are over 60 Tin Hau temples in Hong Kong all scattered throughout so joining in the festivities will not be a problem. 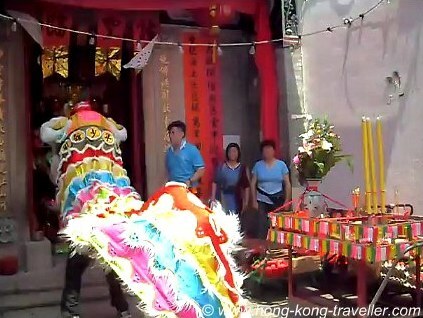 Even the smallest of the small Tin Hau Temple will be having some celebration going on. Some of the liveliest celebrations you will find around the islands and fishing villages where boats are colorfully decorated and are a great part of the revelry. Fa Paus are beautiful towers adorned with paper floral tributes and are unique during the Tin Hau Festival to honor the Goddess of the Sea. There is also the usual feasts and offerings, in the coastal areas the boat processions, paper and incense burning and of course firecrackers. 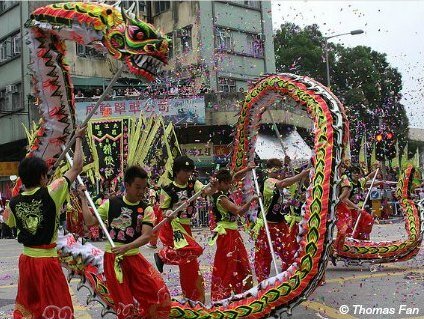 Some of the most vibrant and notorious celebrations are in Yuen Long in the New Territories which throws a magnificent procession and also the festivities in Joss House Bay in Saikung which boasts the largest Tin Hau temple in Hong Kong. 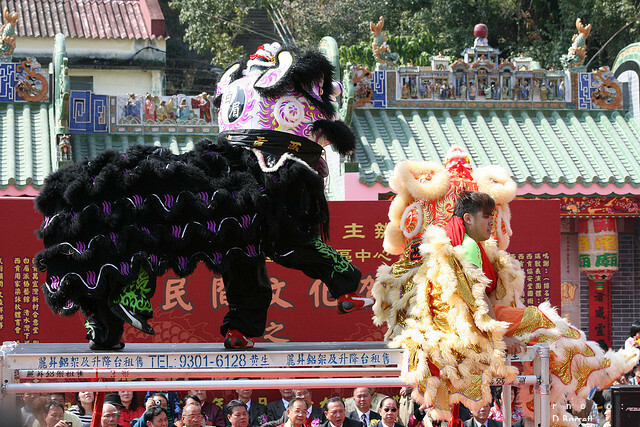 Other notable celebrations take place in Tsing Yi, Stanley, Lamma Island, Cheung Chau and Peng Chau Islands. 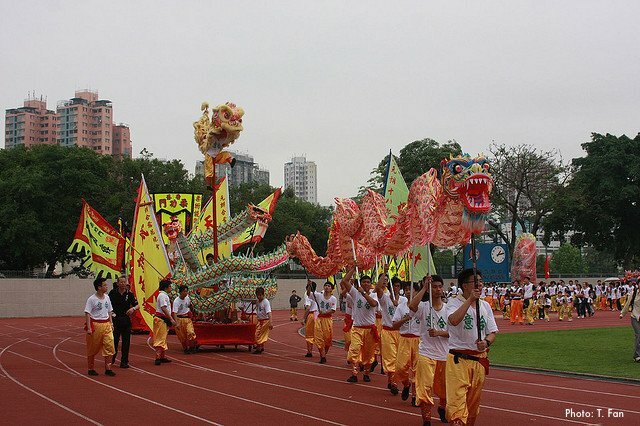 In the New Territories, one of the largest events takes place at Yuen Long and it's definitely worth a trip. 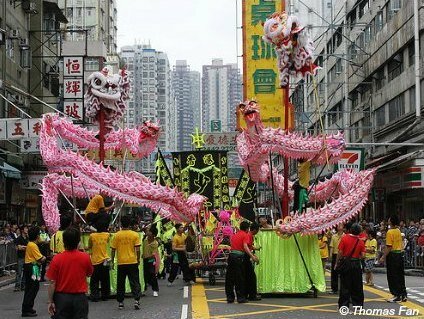 The Parade from Fung Cheung Road to Tai Shu Ha Tin Hau Temple is one of the most spectacular and eye-catching, with hundreds of participants, dragon and lion dances, and fantastic floats dedicated to Tin Hau. Where? 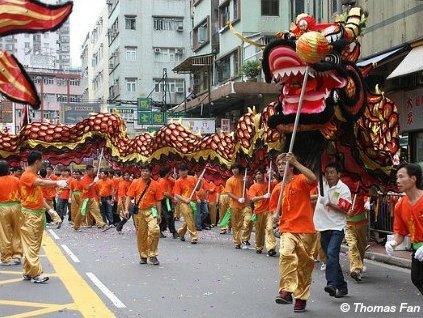 : The parade sets off from Fung Cheung Road around 10:00 am and proceed via Kau Yuk Road and arrive at the Yuen Long Stadium. First groups start arriving at the stadium around 11:00 am. 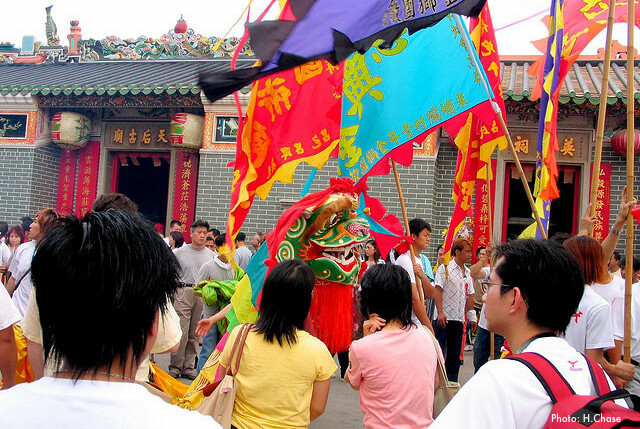 After performances at the stadium the troupes of Lion and Dragon Dancers and floats continue to the Tai Shu Ha Tin Hau Temple to pay respects to Tin Hau where the procession ends. The parade lasts about 3 hours. The exact route of the parade could change but you will see the barricades along the parade route. How to Get There: It's about a 35 minute ride with the MTR from Tsim Sha Tsui. To get there take the West Rail Line (Magenta Line) from Tsim Sha Tsui East direction Tuen Mun and get off at the Yuen Long station in the New Territories then follow the crowds. 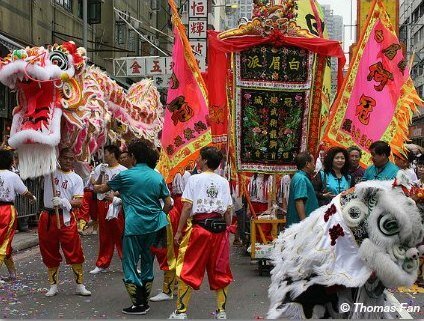 More Info: HKTB Cultural Celebrations and Yuen Long Hong Kong site. 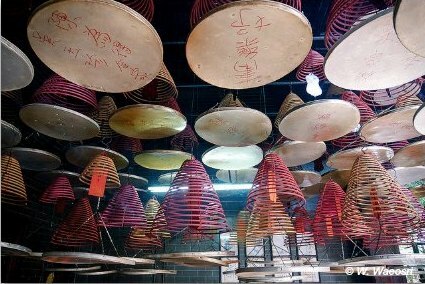 Begin your day with a visit to the Lam Tsuen Wishing Tree, a big banyan tree that is popular with local villagers who come to burn joss sticks and make wishes under it. 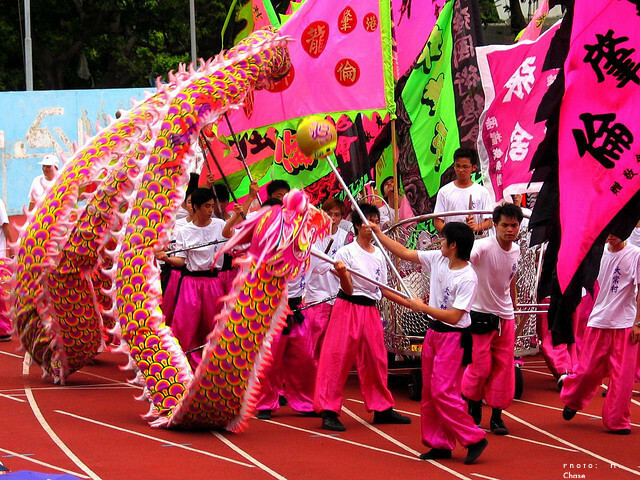 Then head to Yuen Long Stadium to watch the Tin Hau Festival celebrations. 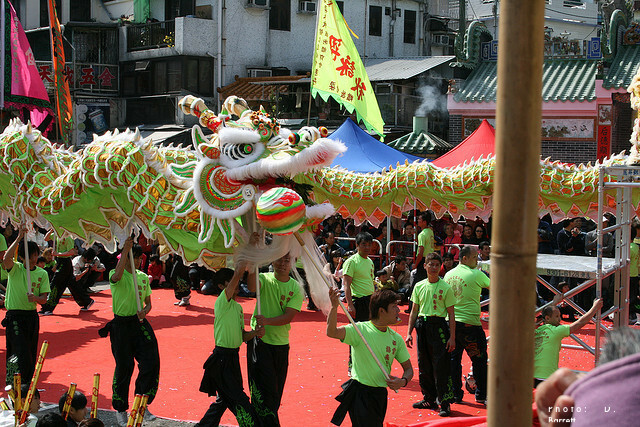 From your reserved seating area, watch a colorful procession of dragon dances, lion dances, Chinese acrobats, floats, and performances. Then is on to the market town and the Tin Hau Temple at Tai Shu Ha for the fantastic and colorful far pau displays. 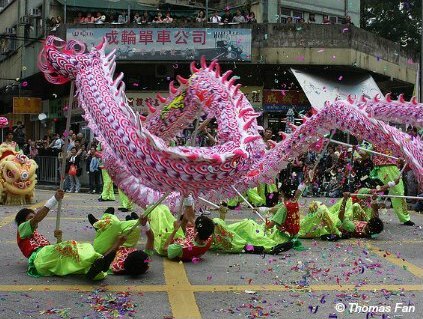 Saikung is a pretty coastal town to visit, festival or not, for its splendid promenade, seafood market and restaurants, and during Tin Hau celebrations, it really goes all out. 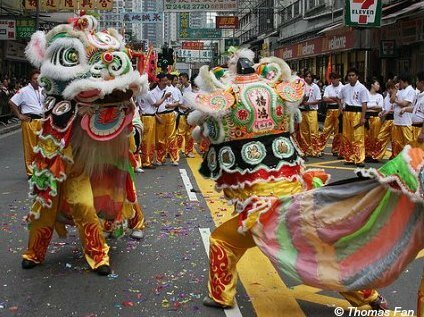 There will be the processions, lion and dragon dances, ceremonies and hundreds of worshippers that come and pay their respects. How to Get There: Easiest way to get to Joss House Bay is with the ferry from the North Point Ferry pier in Hong Kong Island. The ride takes 40 minutes and during the celebrations, the ferry operates additional special holiday sailings. Round trip Adult Fare is HK$60 for the ordinary ferry and HK$70 for the fast ferry. Senior and children rates available. 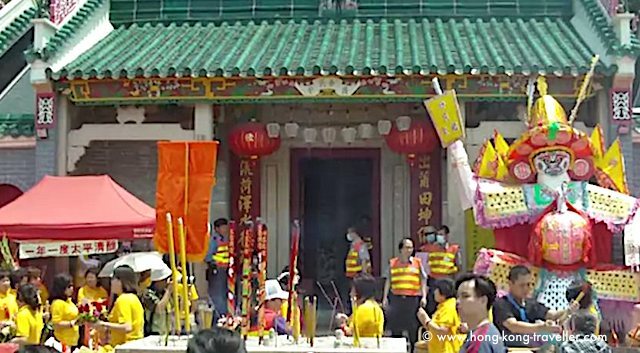 Tin Hau Festival is approaching and New World First Ferry Services Limited ("First Ferry") will arrange over 50 sailings plying between North Point and Joss House Bay, Sai Kung for worshippers to make offerings and participate in the celebratory festivities of Tin Hau Festival. Ferry tickets are available for sale on-site at North Point Pier (only round-trip ticket) and Joss House Bay Pier (only single-trip ticket to North Point). Passengers with the ferry ticket/Octopus record (if applicable) of departing from Joss House Bay to North Point can enjoy a free single trip from North Point to Hung Hom or to Kowloon City during the operating hours of the concerned ferry routes on the same day." More Info: For more info and detail ferry schedule check out the First Ferry site. 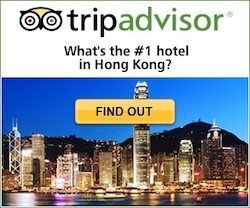 And even if you don't happen to be in Hong Kong during any major celebration, a visit to any of the Tin Hau Temples will give you a glimpse at the traditions so embedded in this modern metropolis and since Tin Hau temples are so prolific, chances are there is one very near where you stay.